Adobe Connect 9 is touted as an all-in-one platform the development and delivery of online, interactive events that can support up to 1,500 participants. Adobe is gearing up to launch the next version of its Web conferencing software, this time with a particular focus on mobile devices. Targeted towards the government and enterprise sets, Adobe Connect 9 is touted as an all-in-one platform the development and delivery of online, interactive events that can support up to 1,500 participants. Adobe is also paying closer attention to analytics with this release. 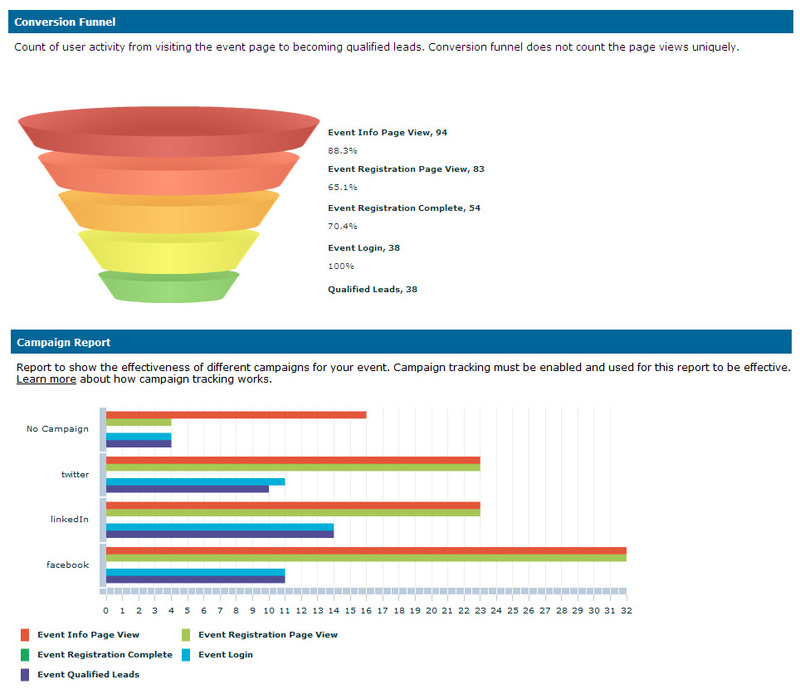 Connect 9 will support the turnaround of real-time data of program marketing results and performance so that event organizers can determine which events and features were engaging -- and which weren't -- in a much more rapid fashion. That could offer organizers the opportunity to change events around as they are ongoing to ensure better productivity and business results. Furthermore, Adobe Connect 9 is honing in on mobile-to-mobile collaboration as well as mobile resources. 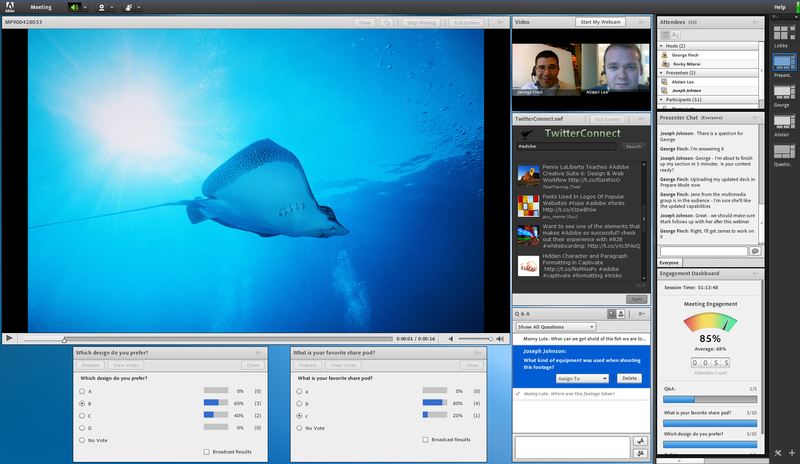 Users will have the ability to host online meetings just as the would on a desktop computer. This is a smart (if not tardy) inclusion as mobile devices continue to outpace PC sales, and enterprise employees become a more mobile workforce overall. Quite simply, webinar platforms and related solutions just can't come without this option anymore. Adobe Connect 9 is expected to start rolling out during the third quarter, both for an on-premise configuration as well as mobile apps for iOS, Android and BlackBerry devices.